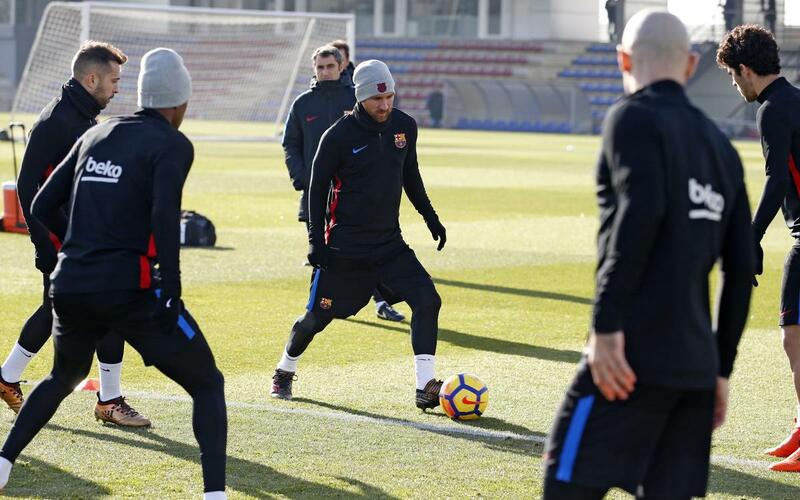 We’ve reached the end of the year and it’s time to take a look back at the most outstanding moves from the first-team’s training sessions. Some are actions that we don’t normally see, but which demonstrate the great individual quality of Ernesto Valverde’s men. Incredible nutmegs, back heels and a great atmosphere are the highlights of this video. Don’t miss out on the fun!